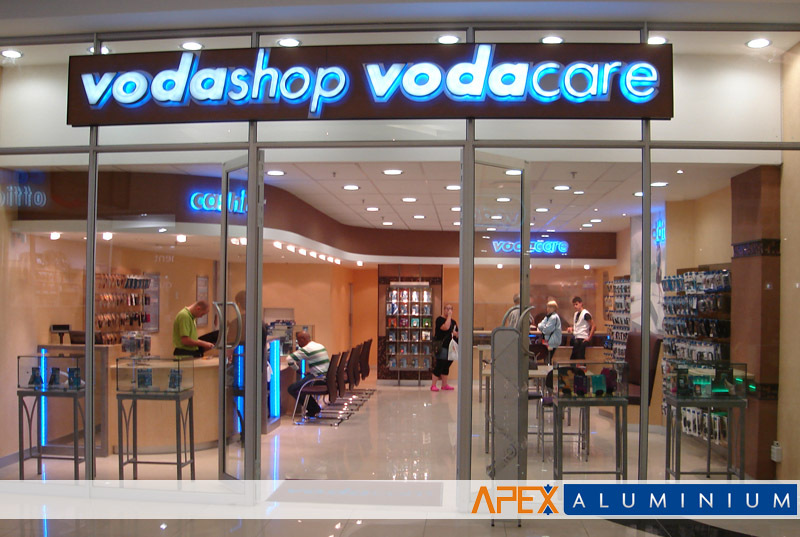 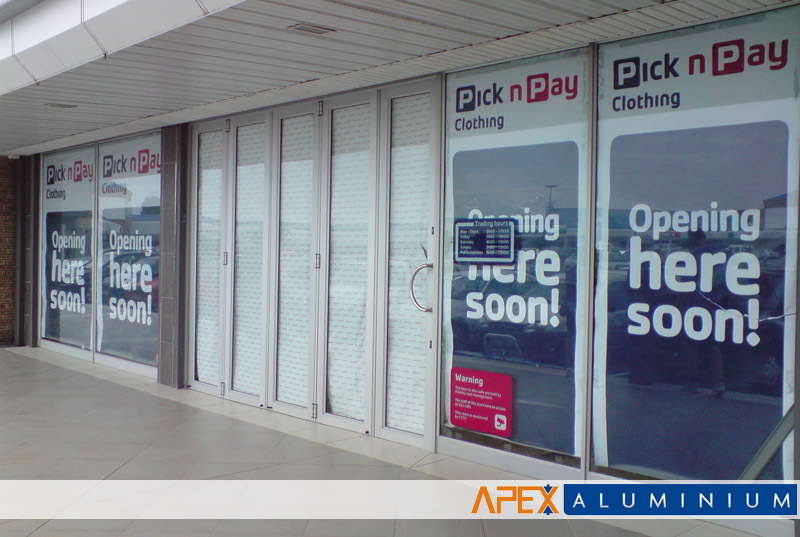 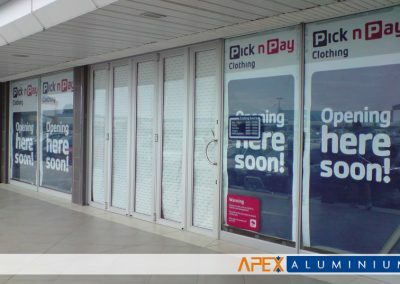 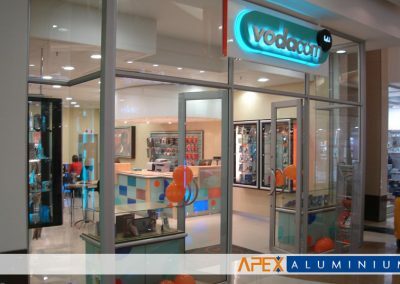 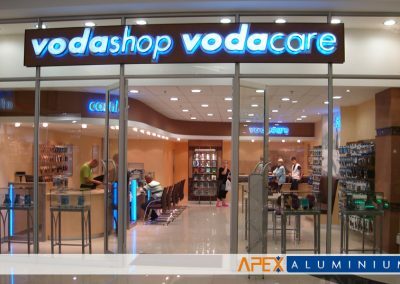 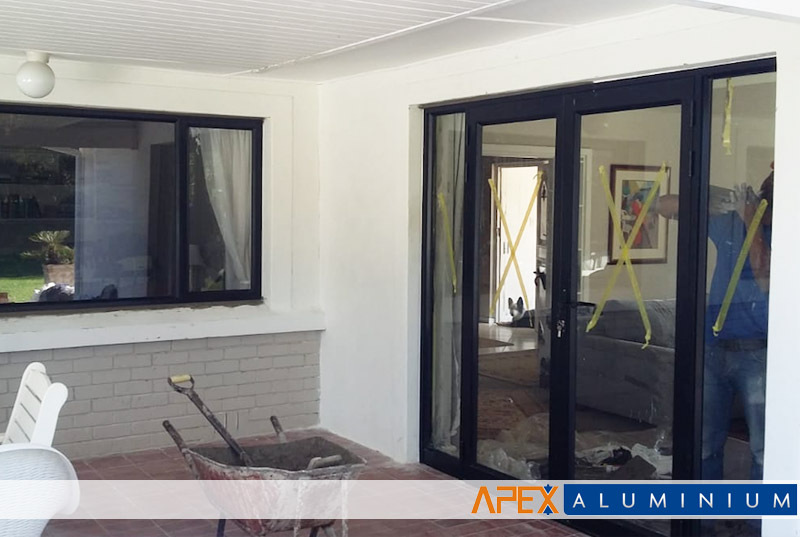 Apex Aluminium has more than 20 years experience in manufacturing and installing aluminium doors, windows and commercial shopfronts. 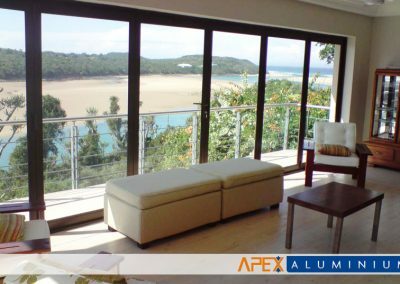 Apex Aluminium is a leading supplier and installation specialist for high quality aluminium doors, windows and shopfronts. 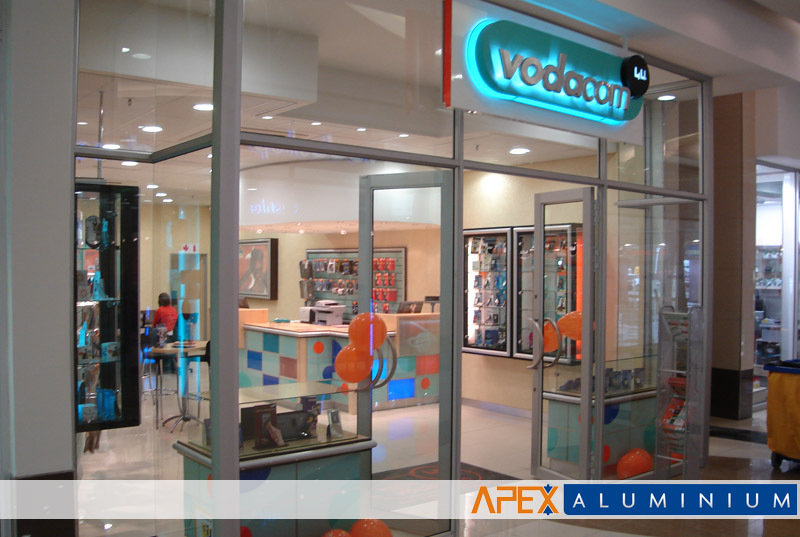 We can customise products to our clients’ requirements. 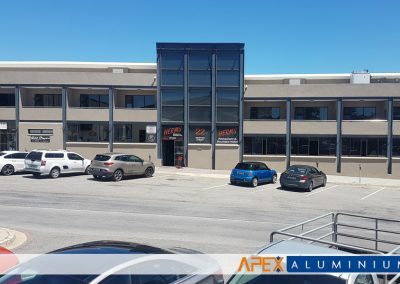 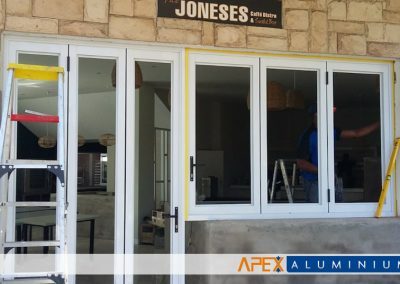 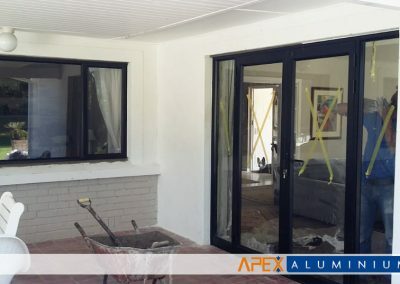 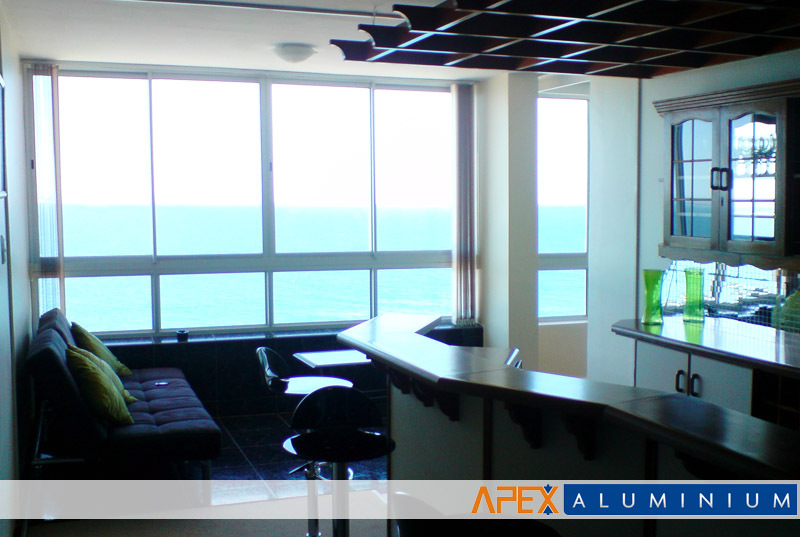 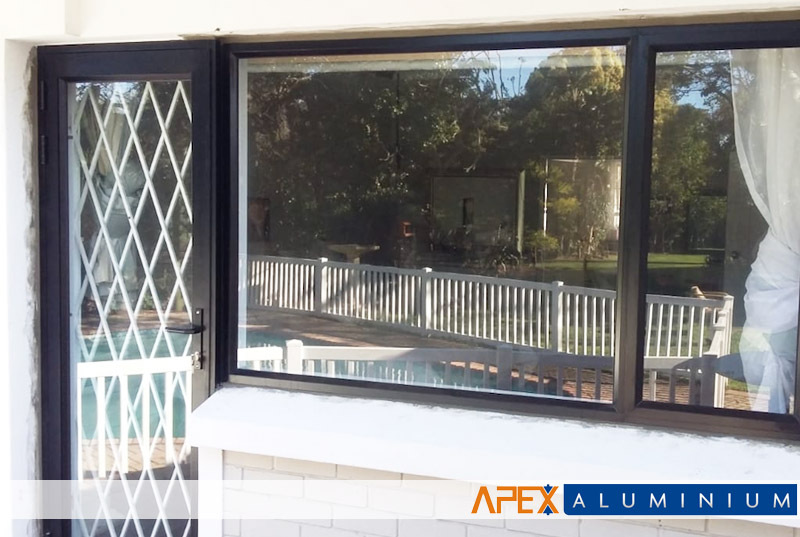 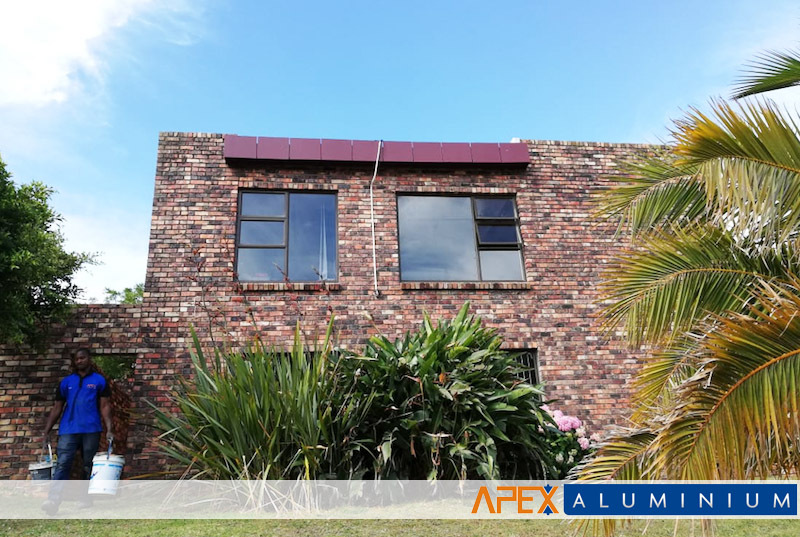 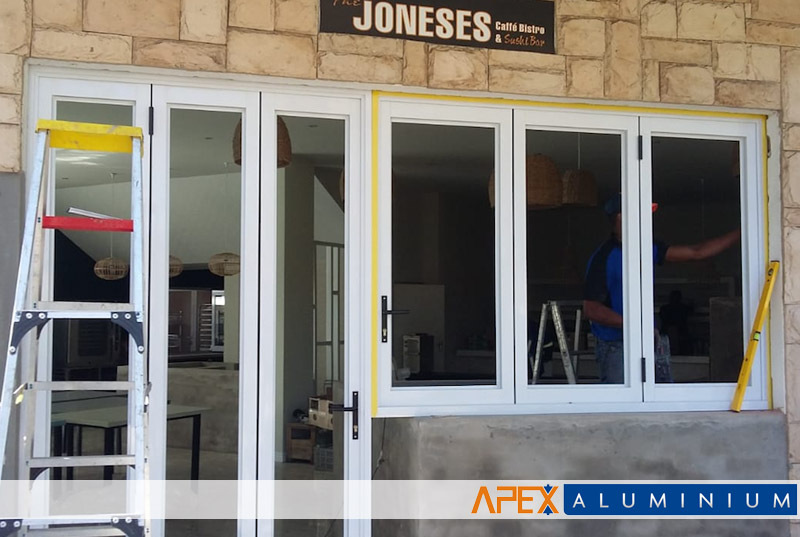 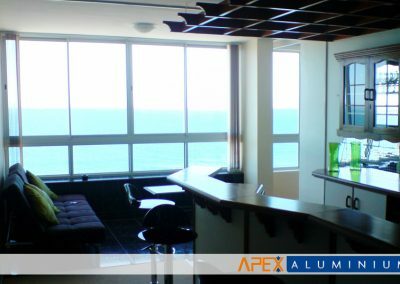 Apex Aluminium has established itself as one of Port Elizabeth’s leaders in manufacturing and installation of aluminium windows, doors and other aluminium products. 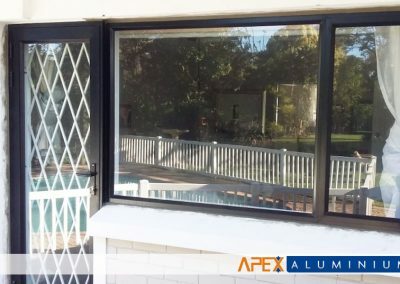 Check out the types of aluminium doors that we offer. 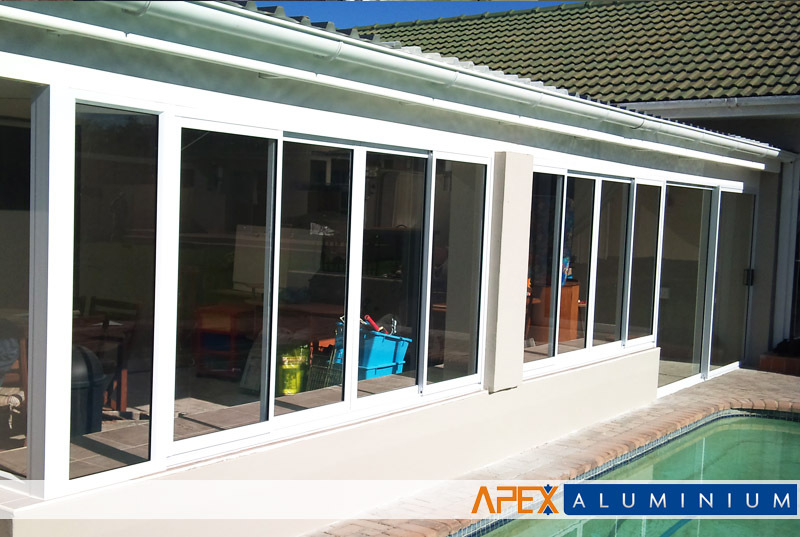 Aluminium is highly durable, weather proof and requires minimal maintenance. 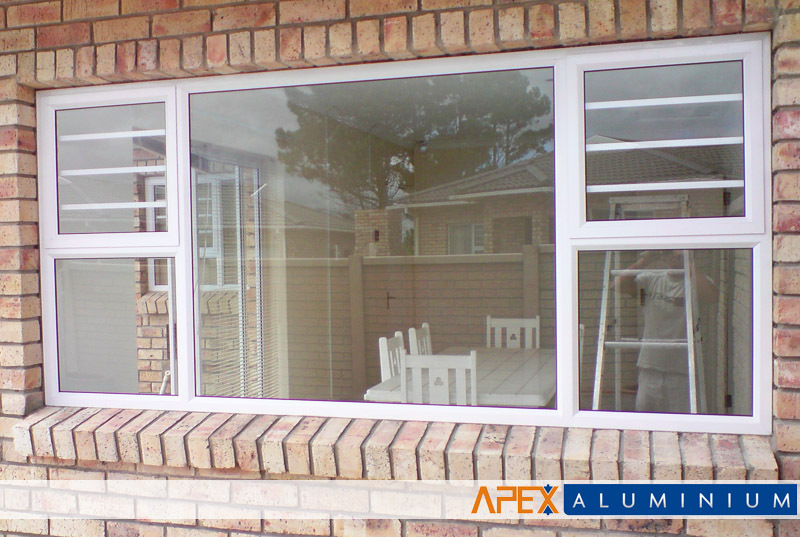 Aluminium frames offers excellent insulation against both weather and sound. 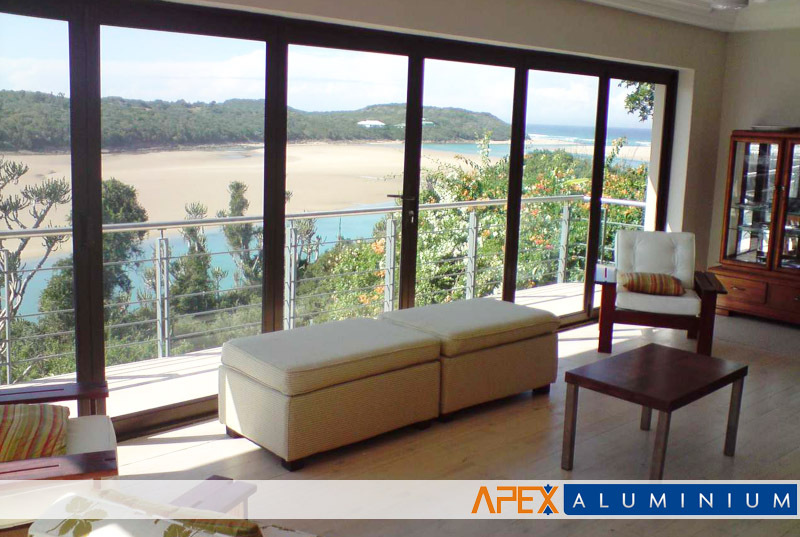 Aluminium accommodates a wide range of glass options including double glazing. 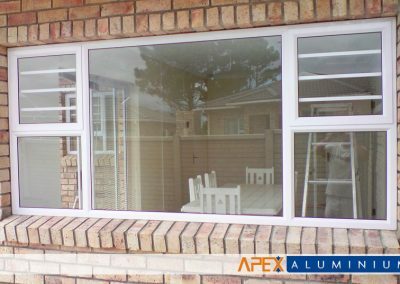 Aluminium frames can be manufactured according to custom specification. 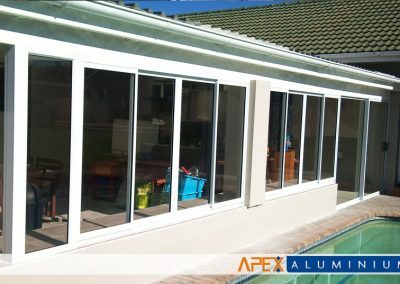 Aluminium has a wide range of finishing options to create the look according to the required appearance.